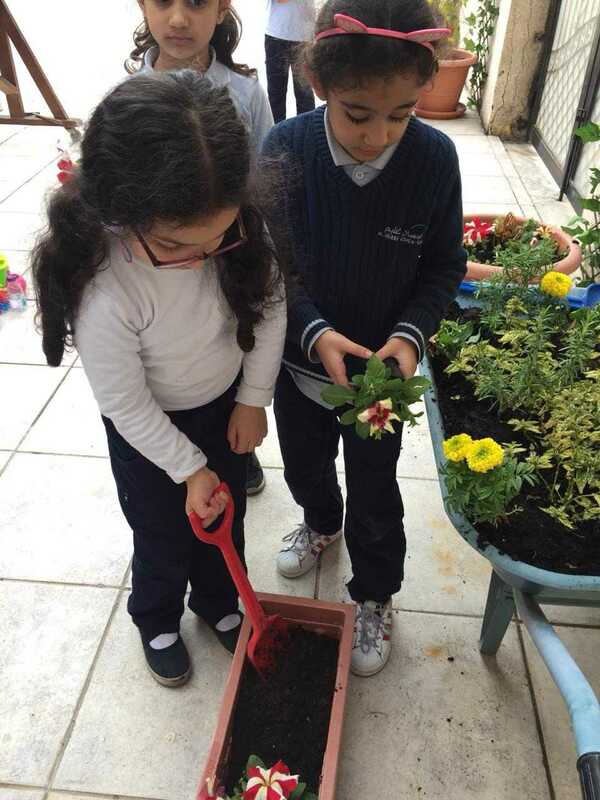 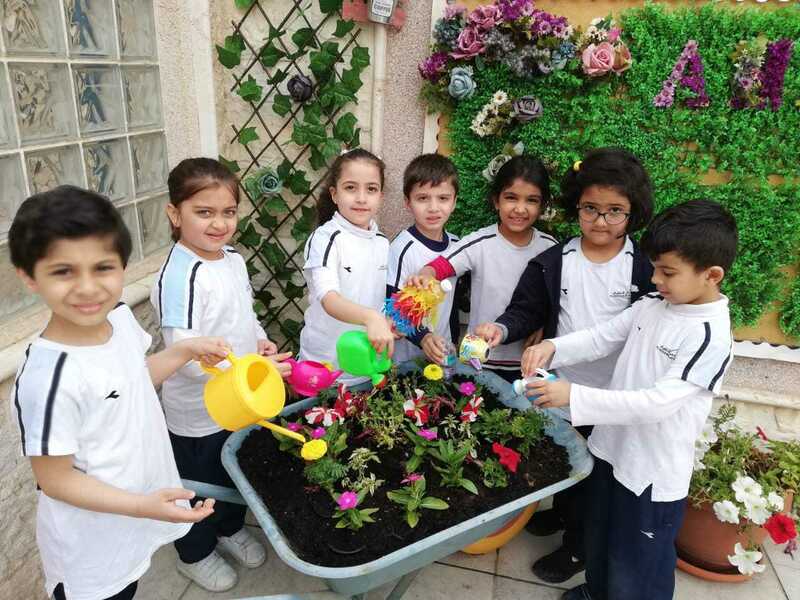 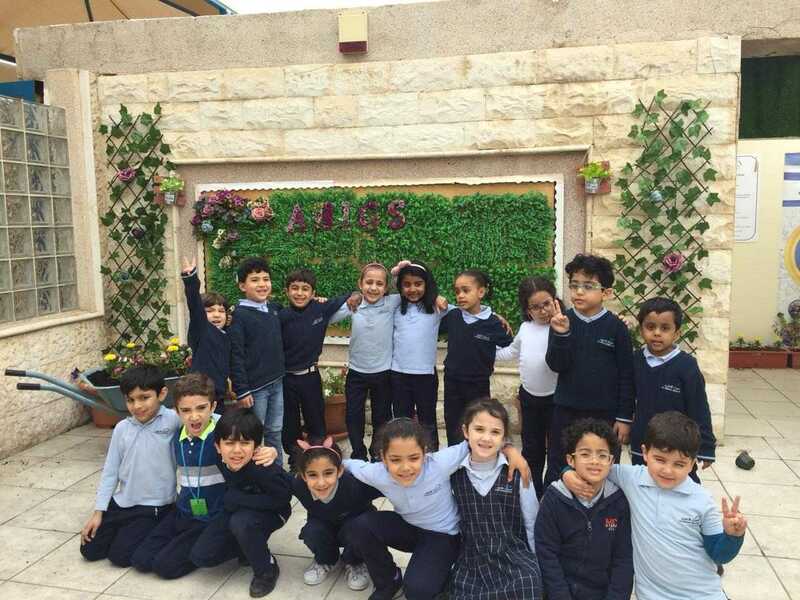 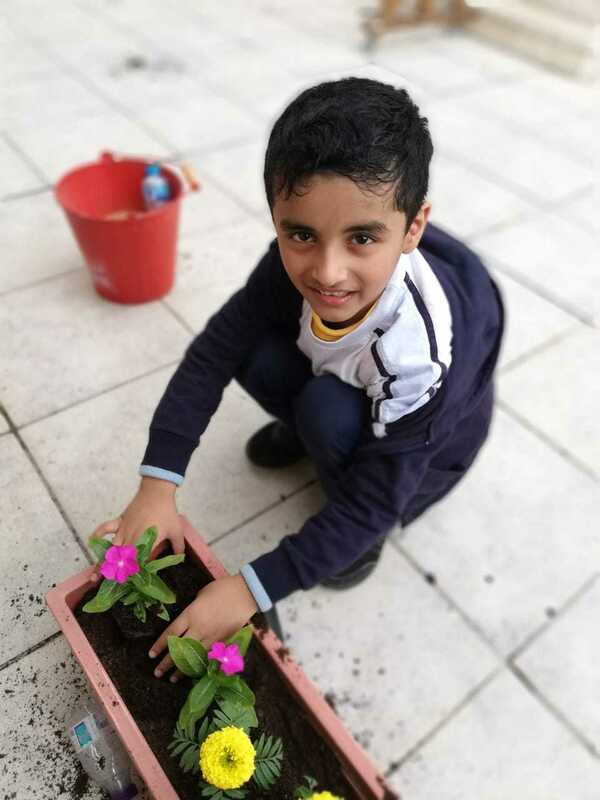 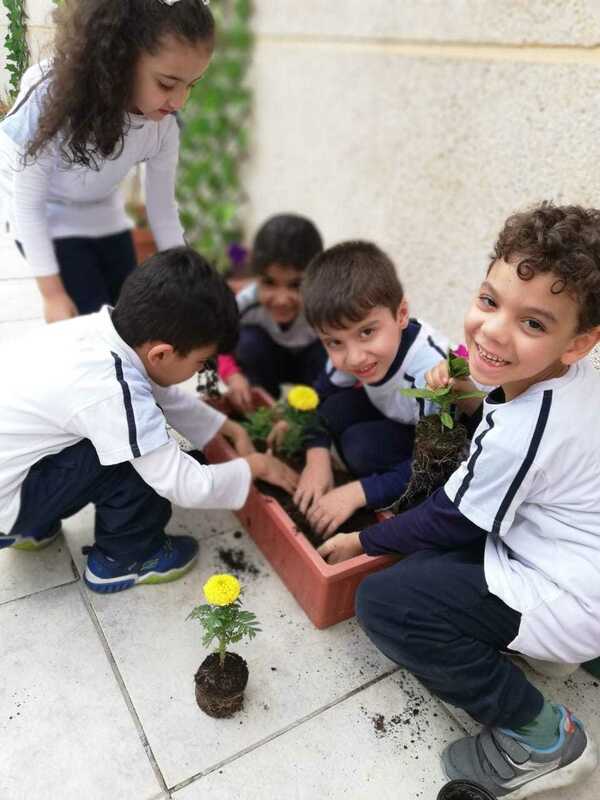 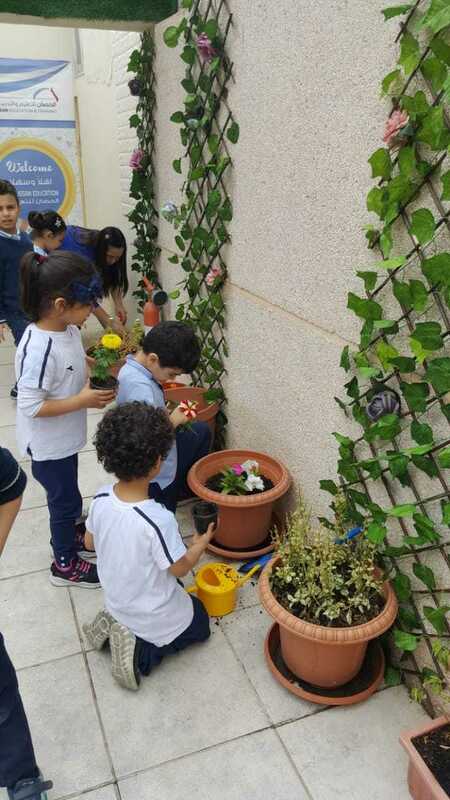 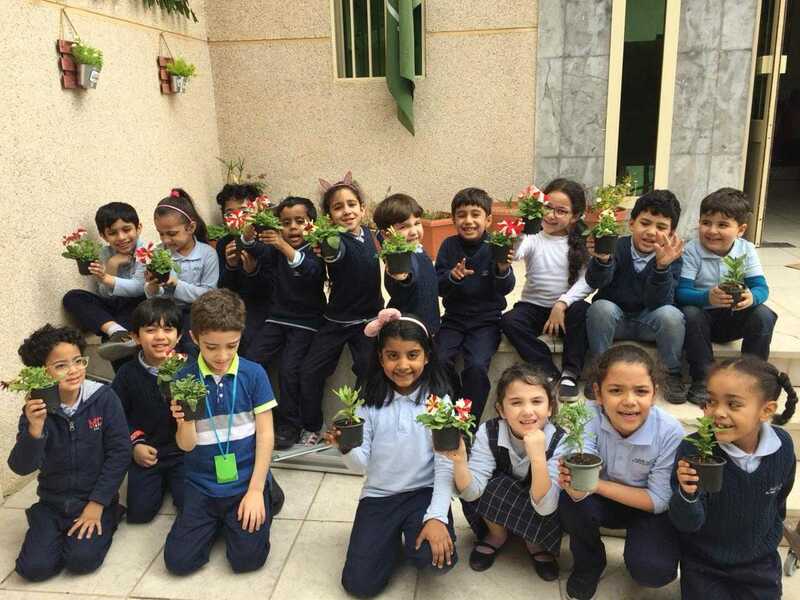 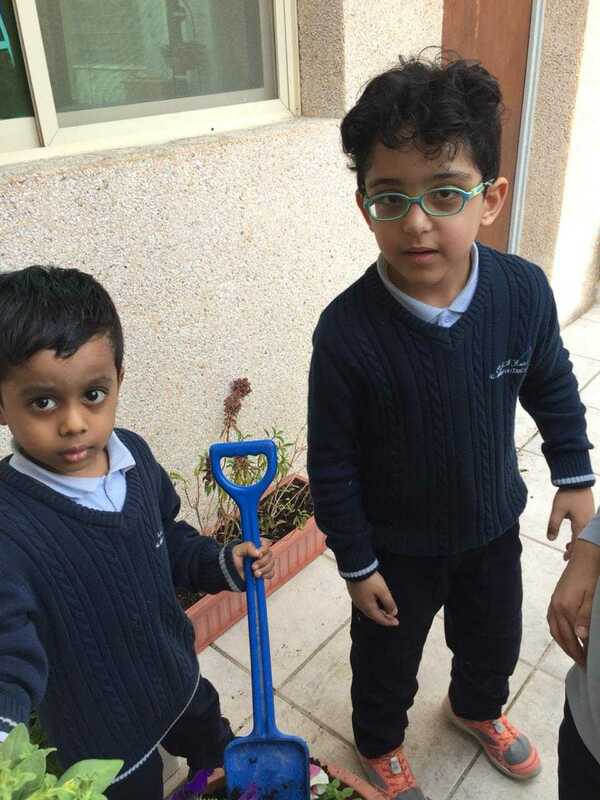 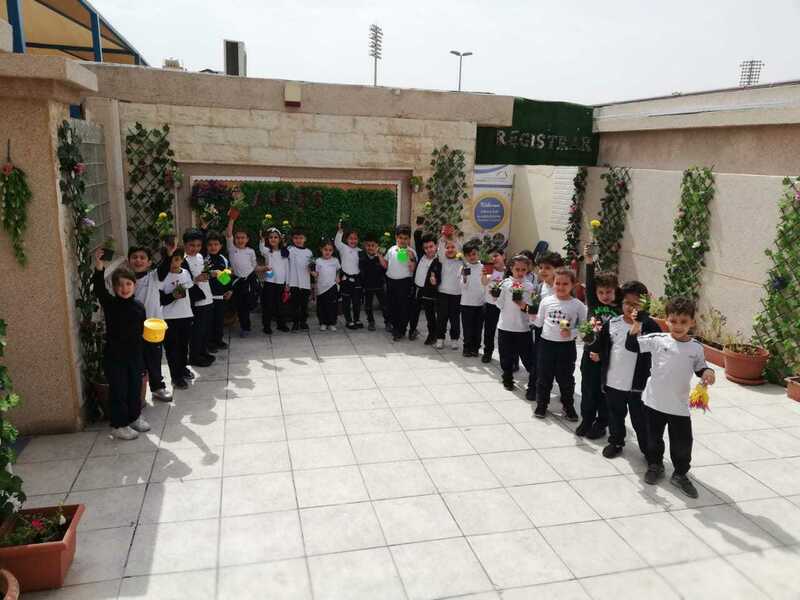 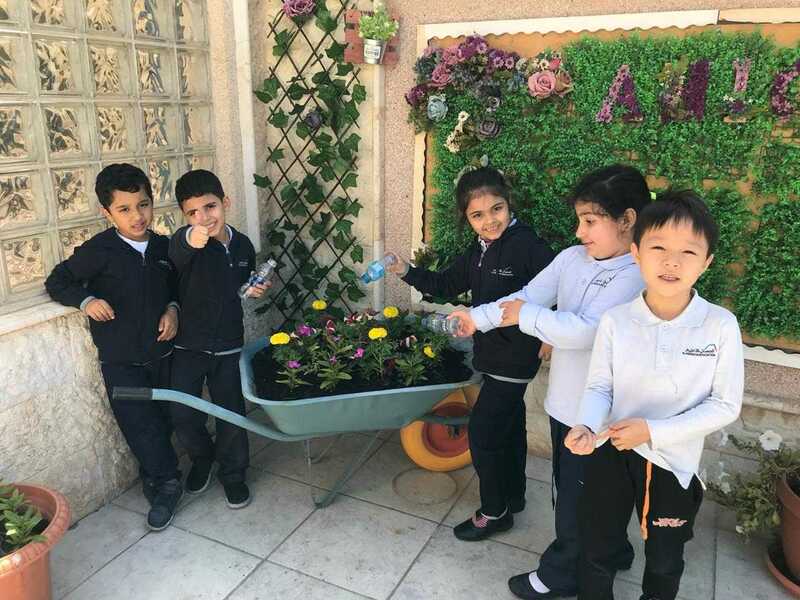 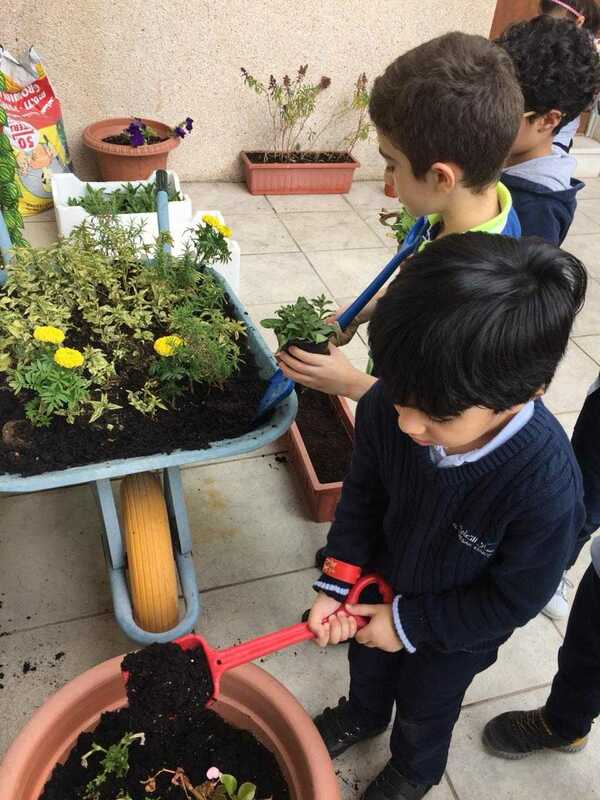 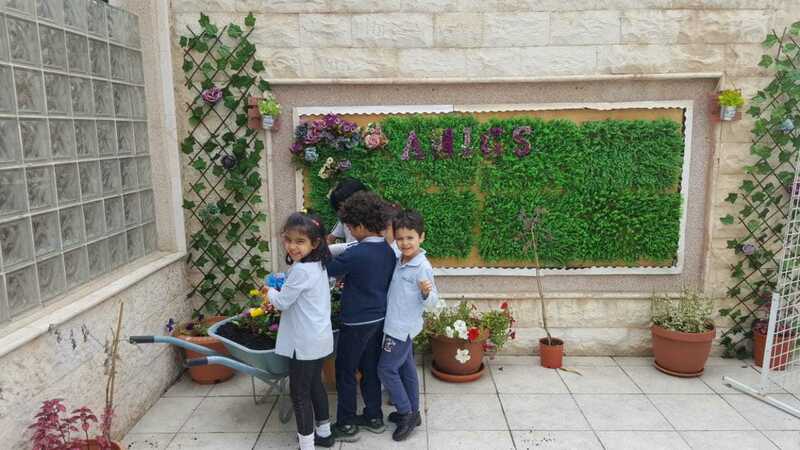 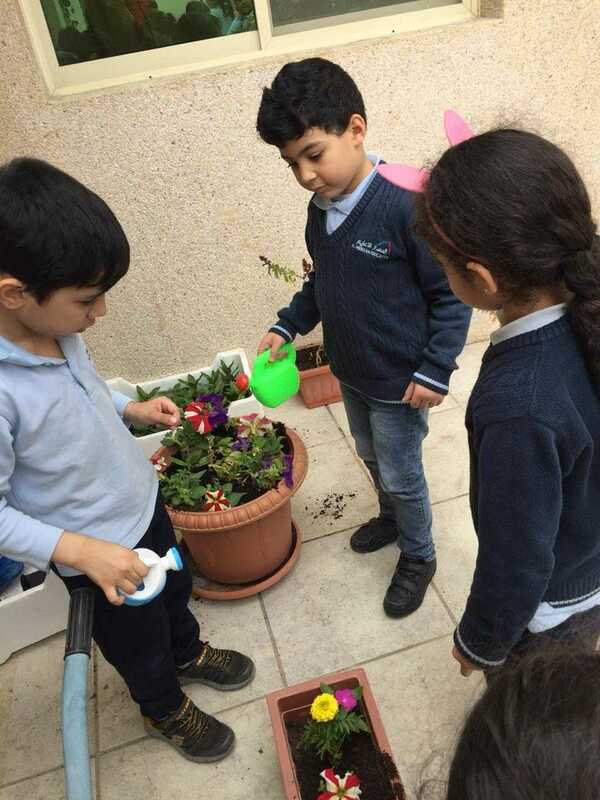 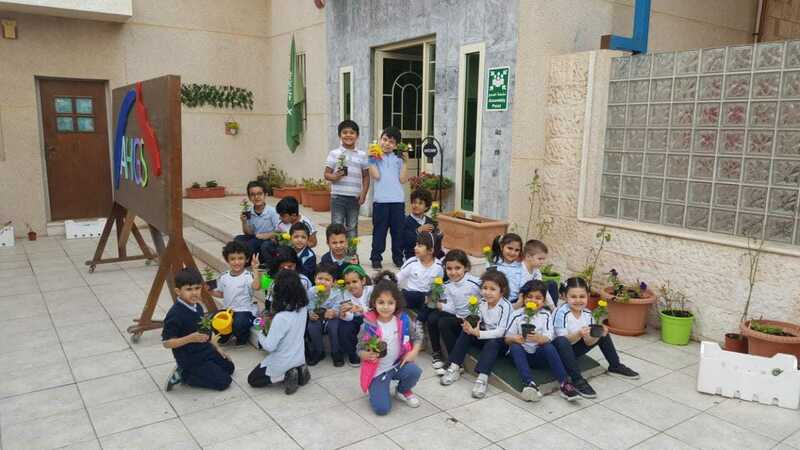 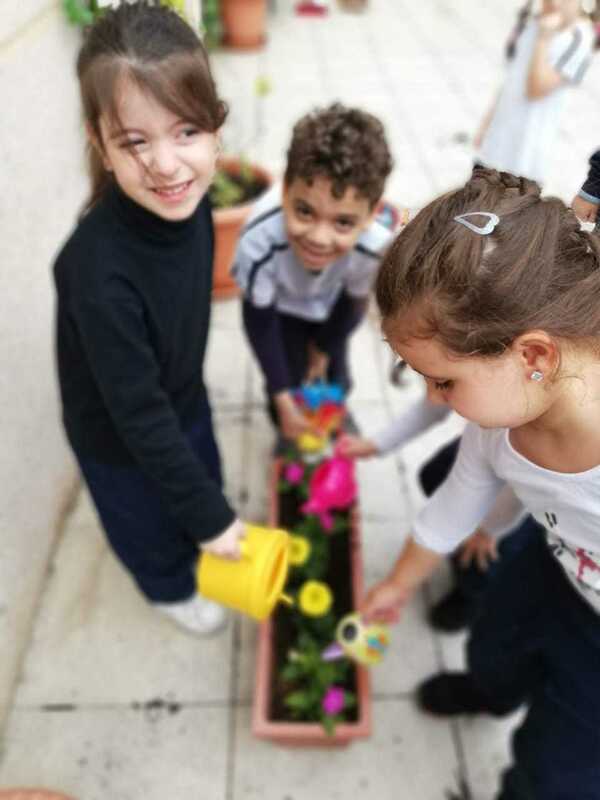 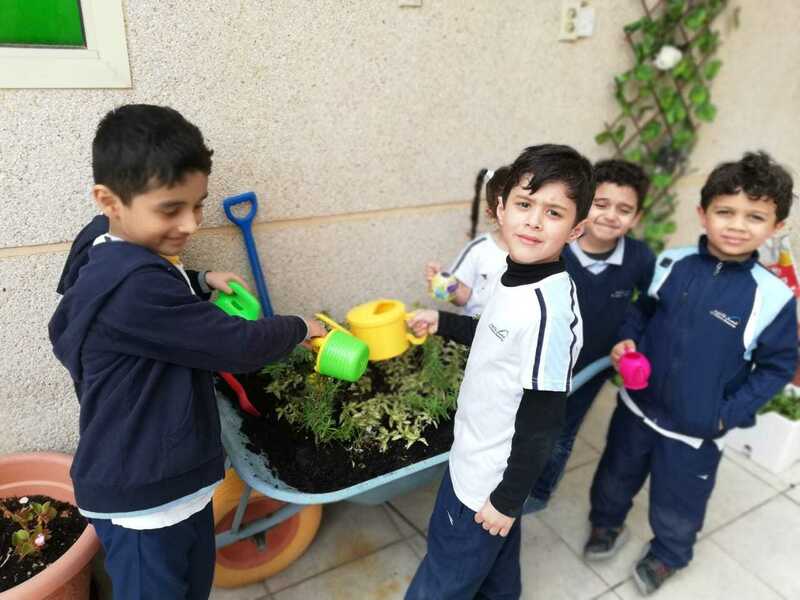 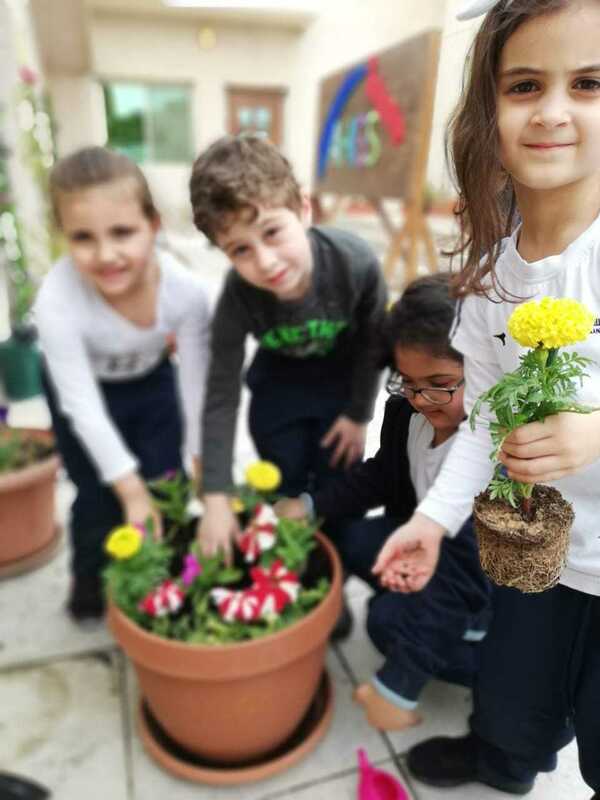 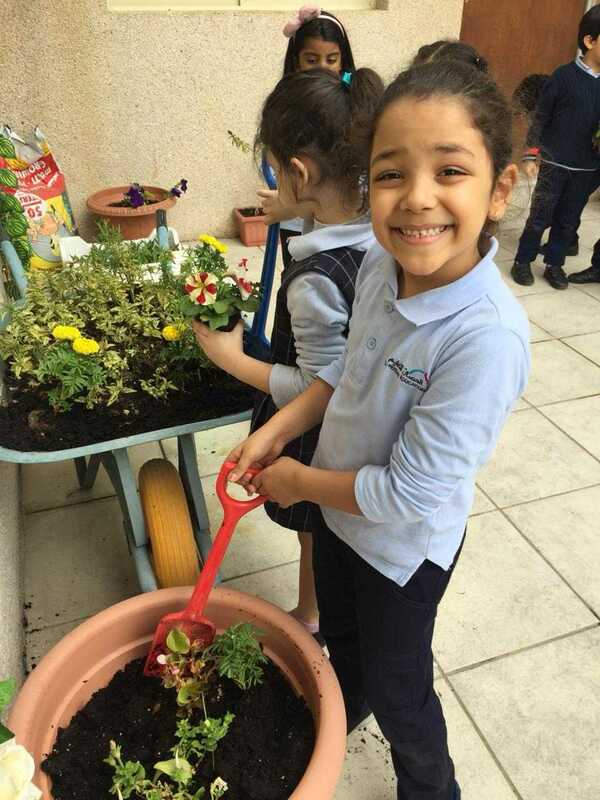 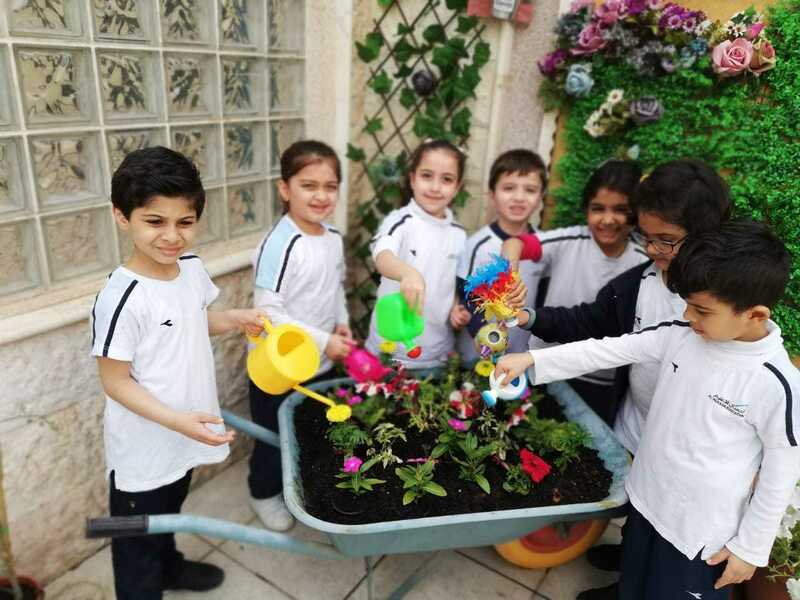 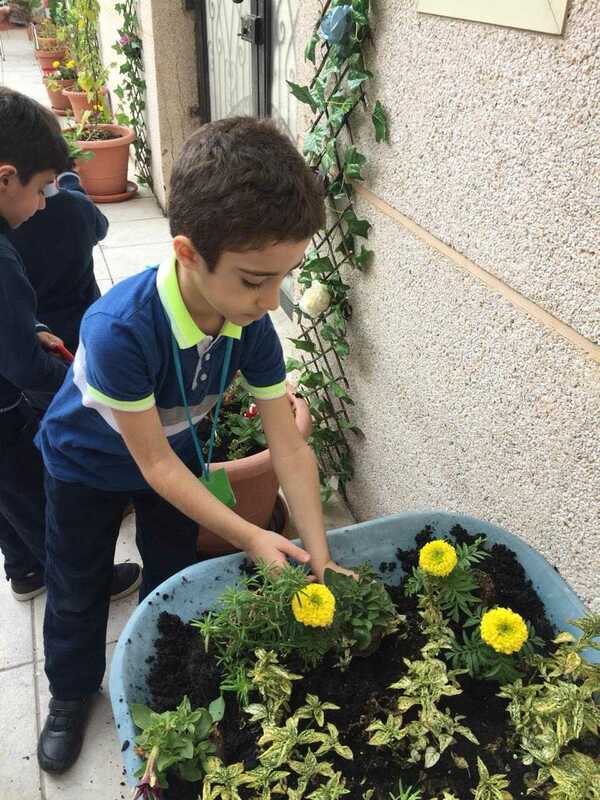 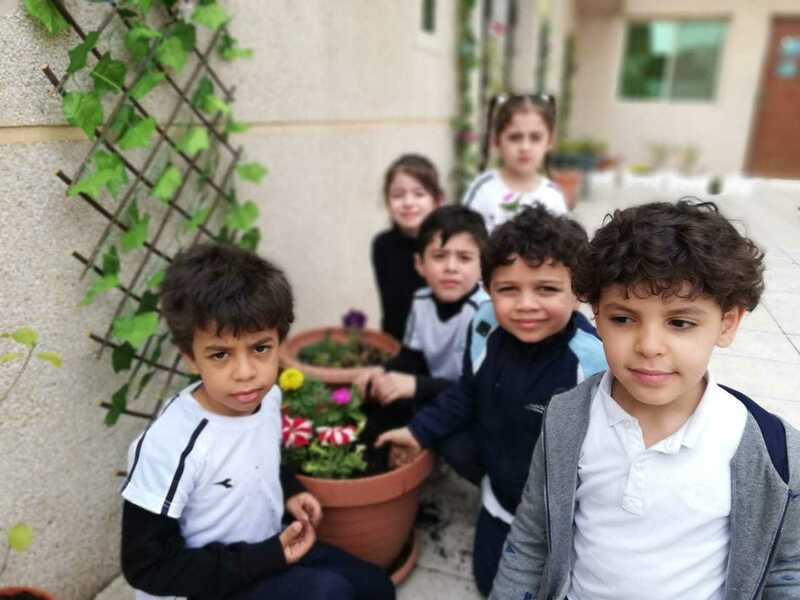 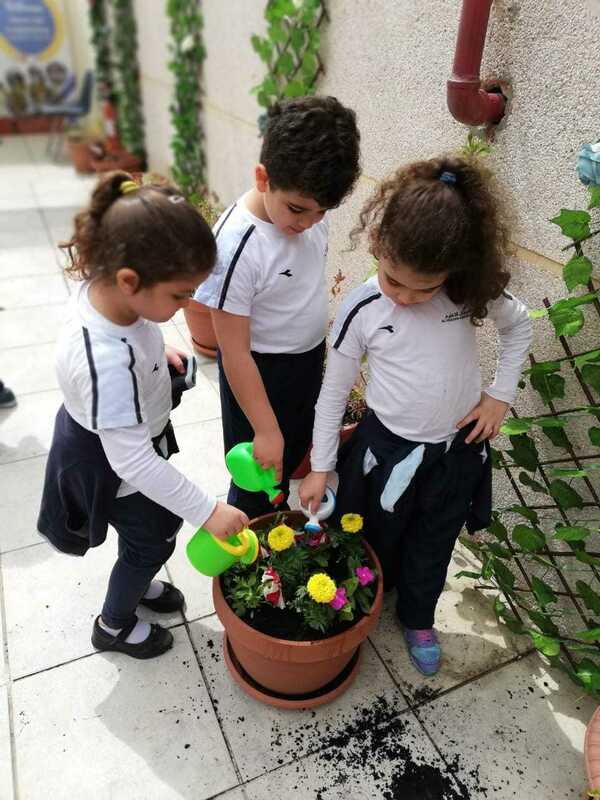 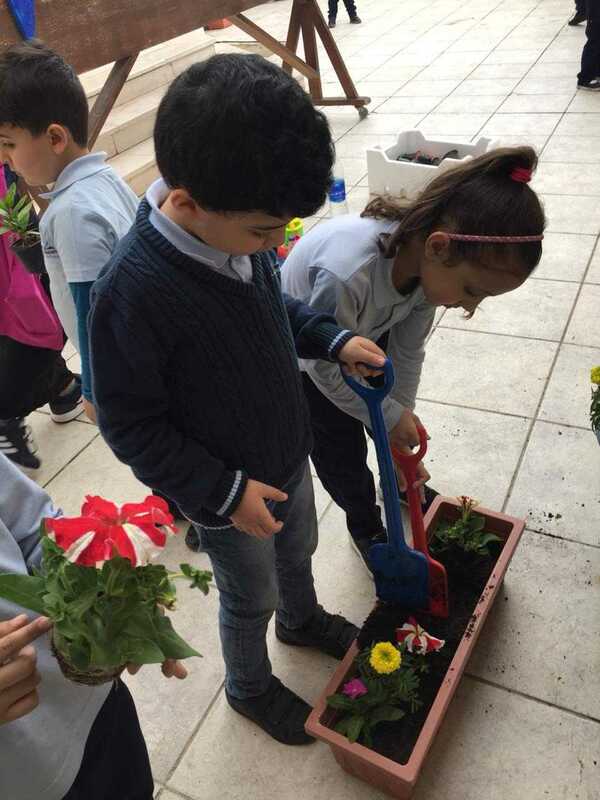 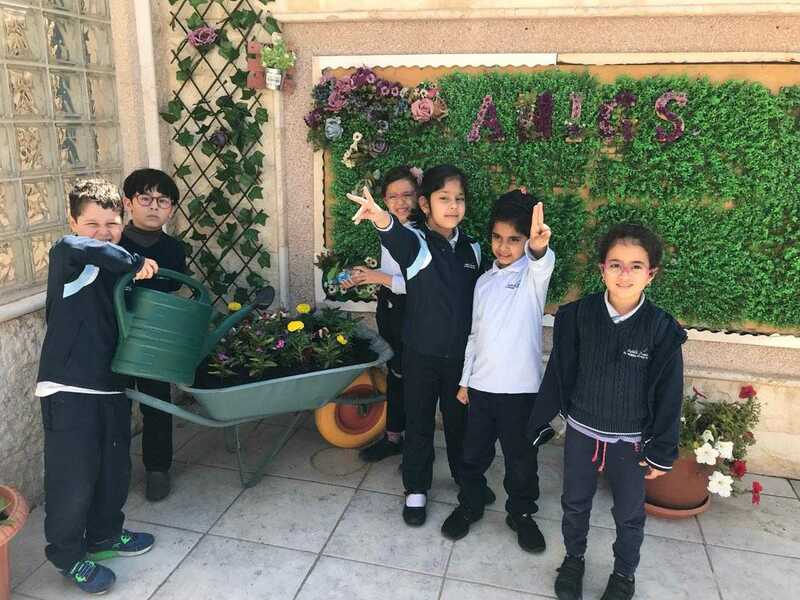 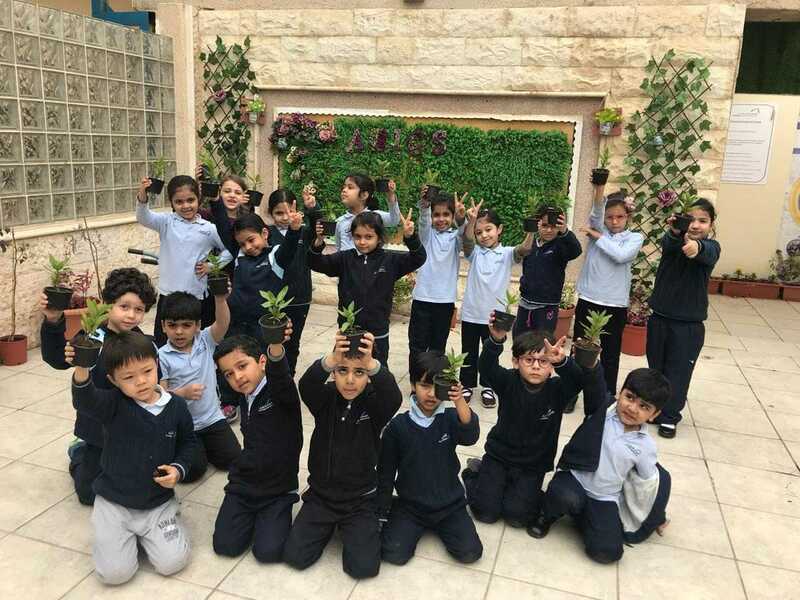 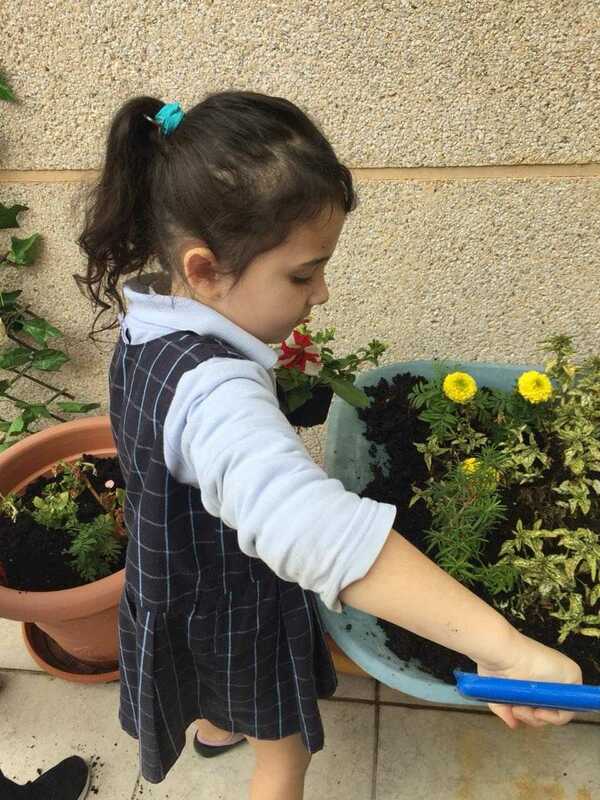 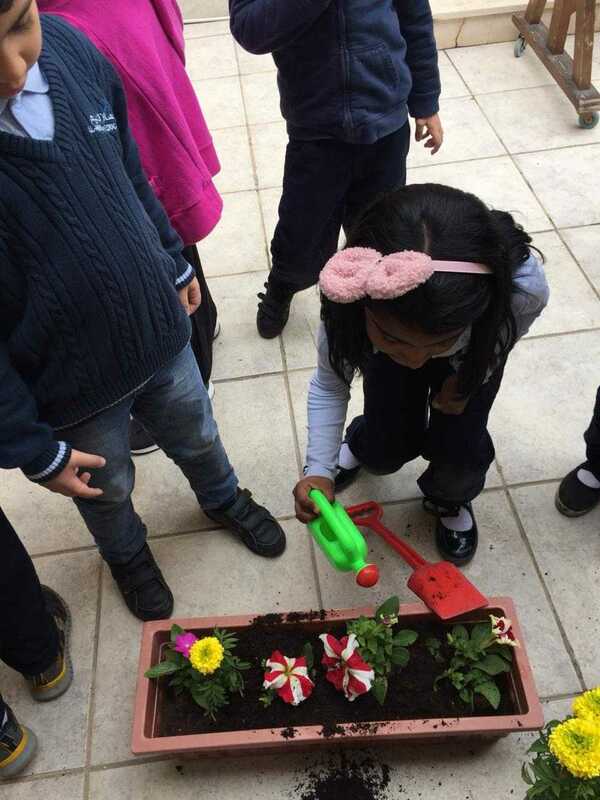 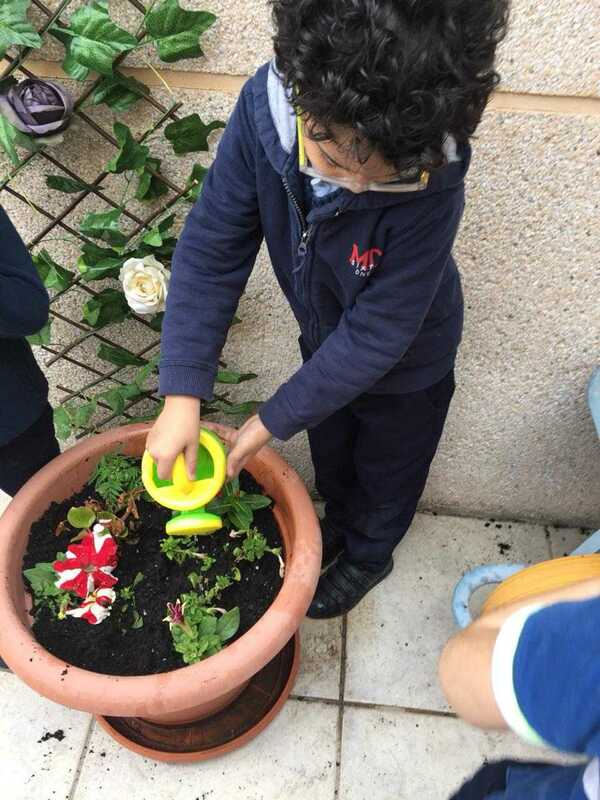 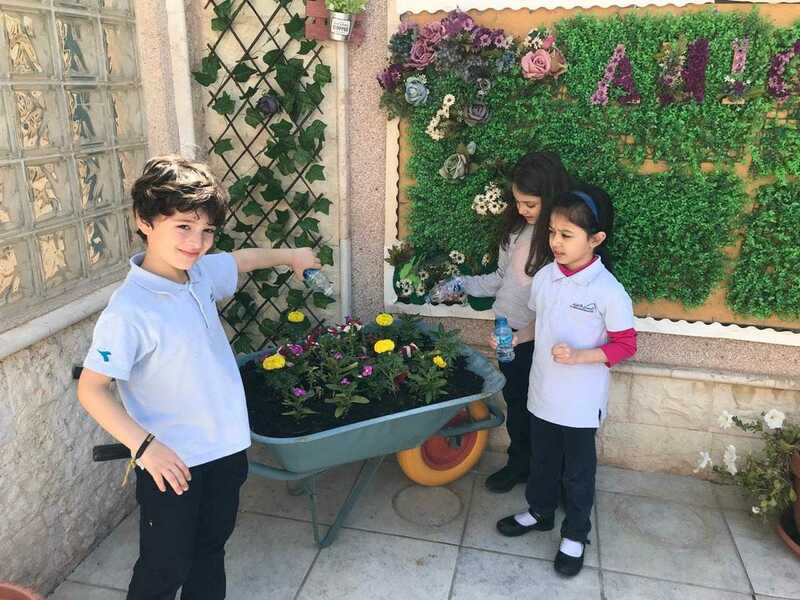 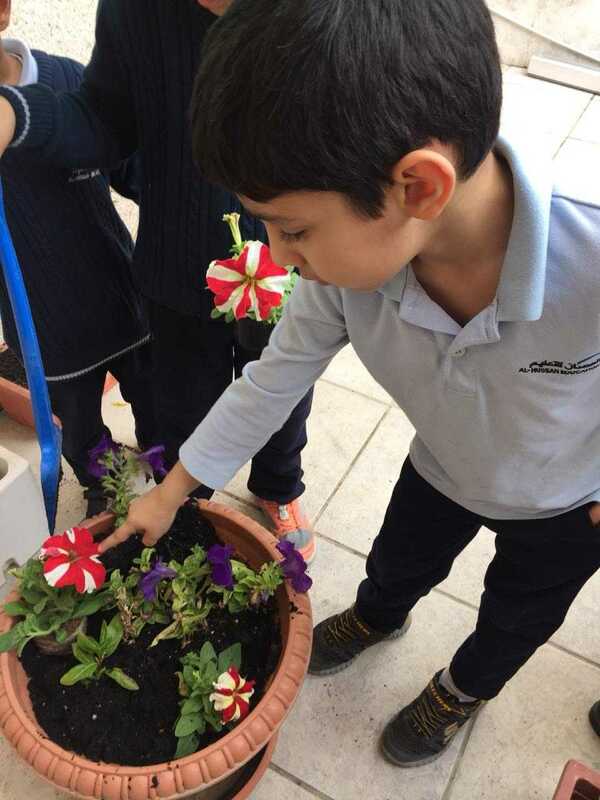 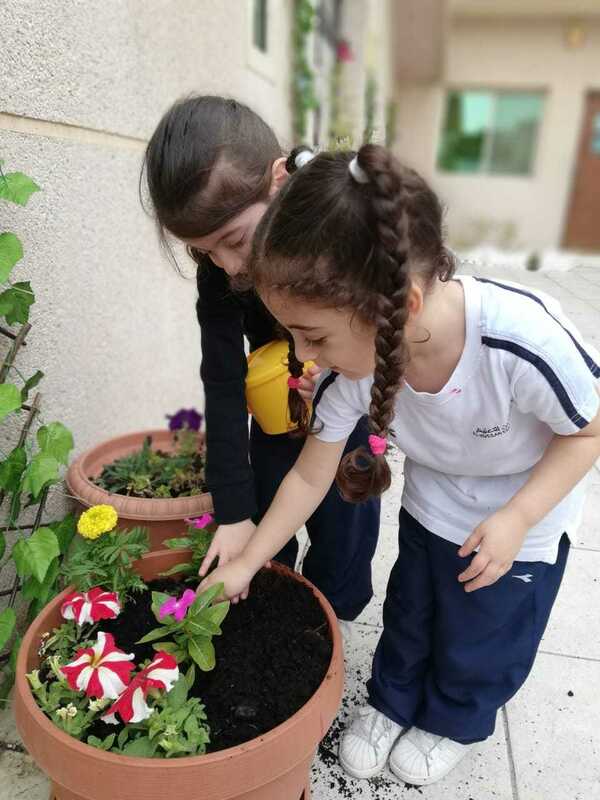 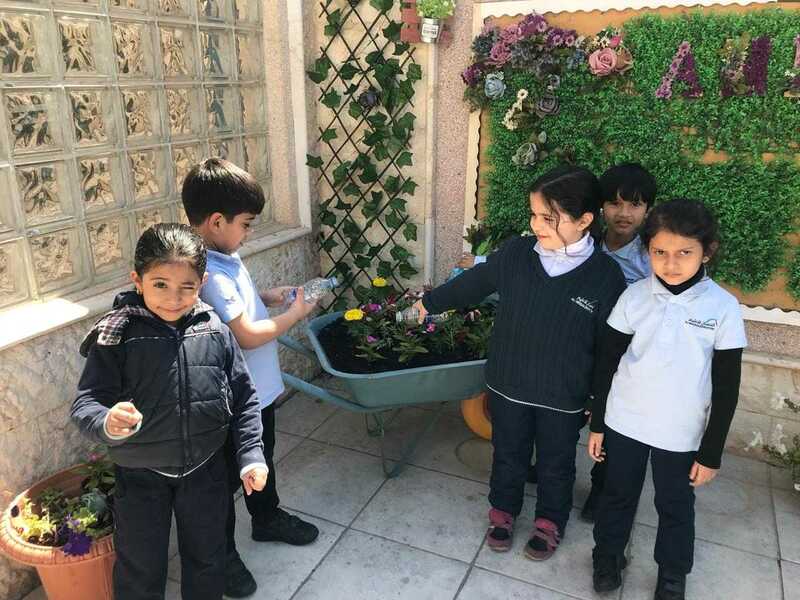 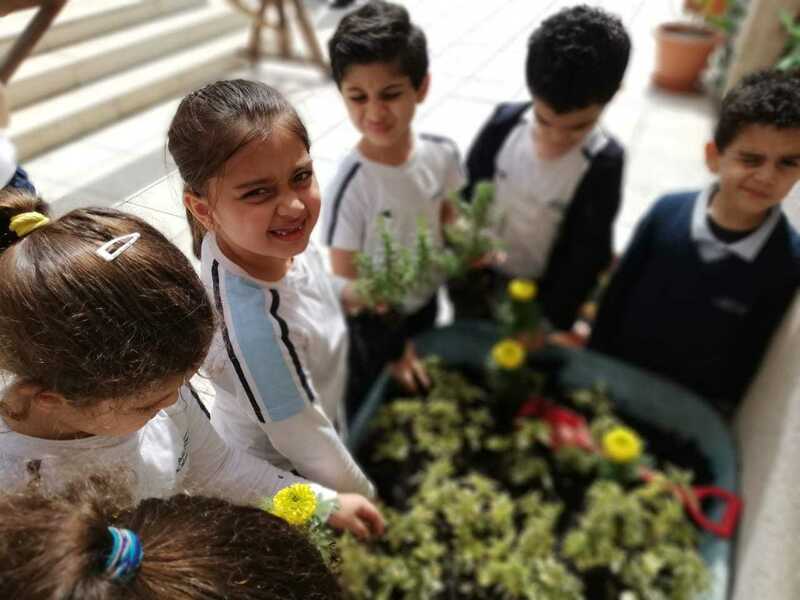 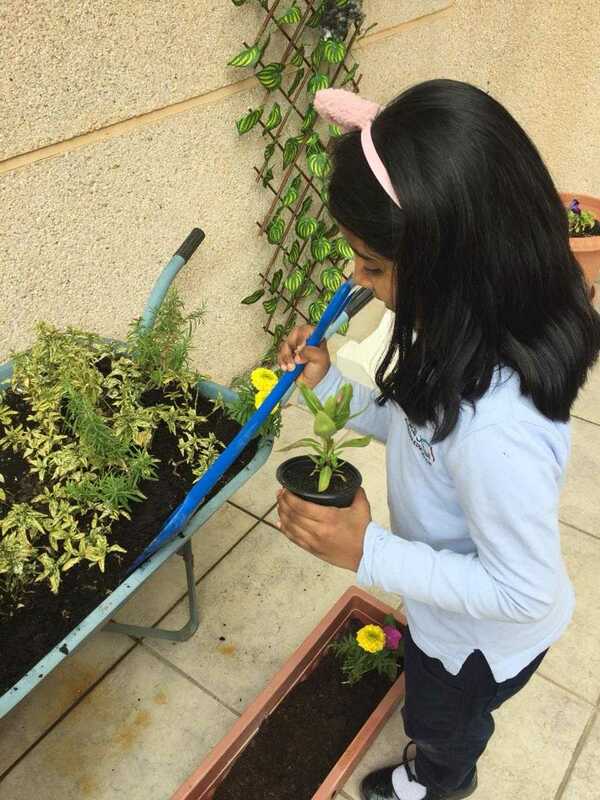 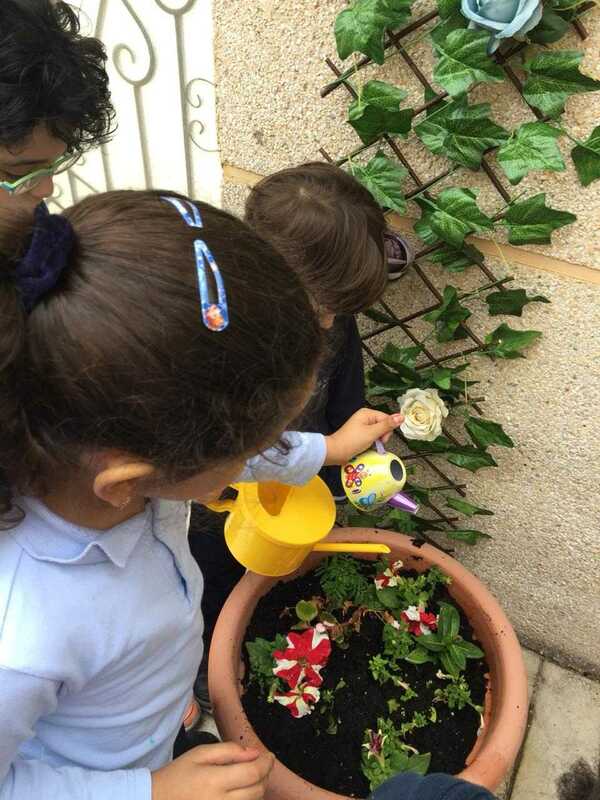 KG 3 students at AHIGS followed the steps for growing flowers and plants. 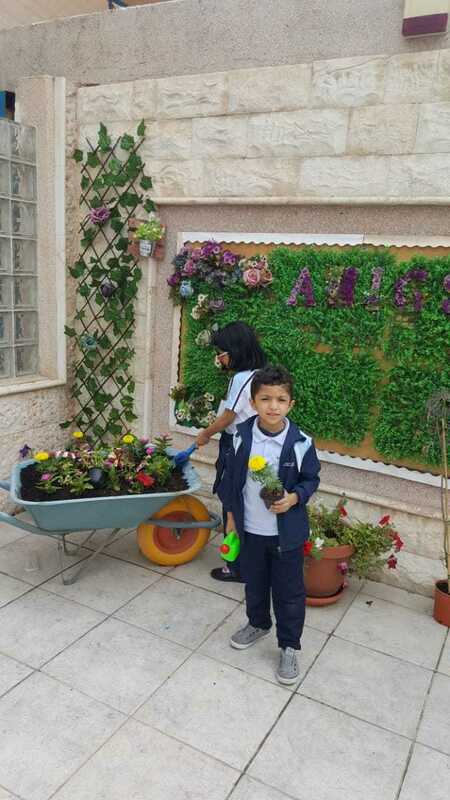 School provided flowers, soil, and containers for students to plant them. 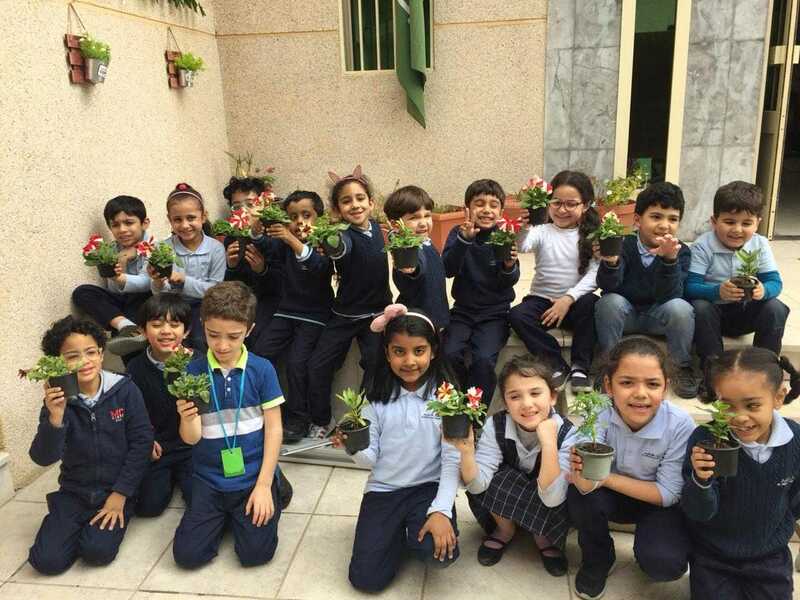 After planting, students learned how to take care of the plants and its basic needs.